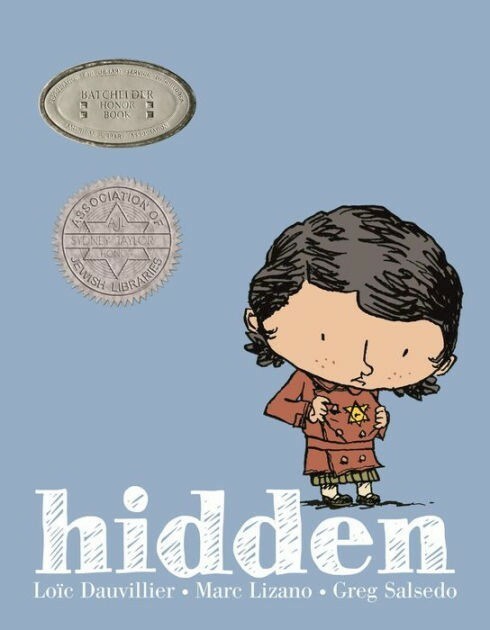 In this gentle, poetic graphic novel for young children, Dounia, a grandmother, tells her granddaughter the story even her son has never heard: how, as a young Jewish girl in Paris, she was hidden away from the Nazis by a series of neighbors and friends who risked their lives to keep her alive when her parents had been taken to concentration camps. Hidden ends on a tender note, with Dounia and her mother rediscovering each other as World War II ends...and a young girl in present-day France becoming closer to her grandmother, who can finally, after all those years, tell her story. 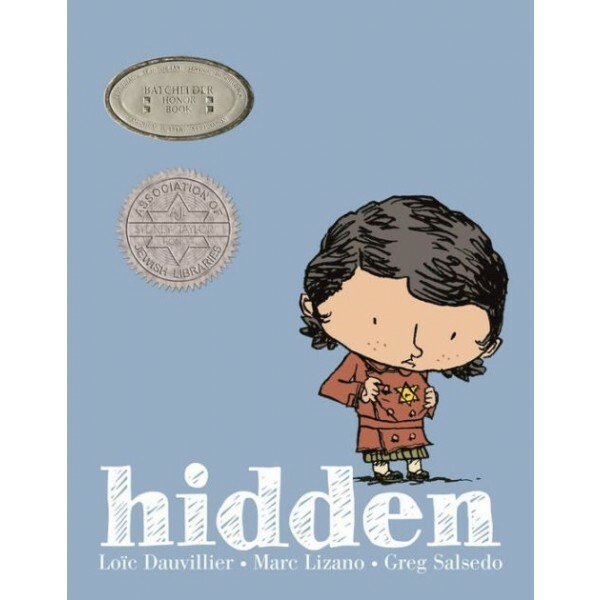 With words by Loic Dauvillier and art by Marc Lizano and Greg Salsedo, this picture book-style comic for young readers is a touching read. For more books for all ages about girls and women living through the Holocaust period, visit our Holocaust section.